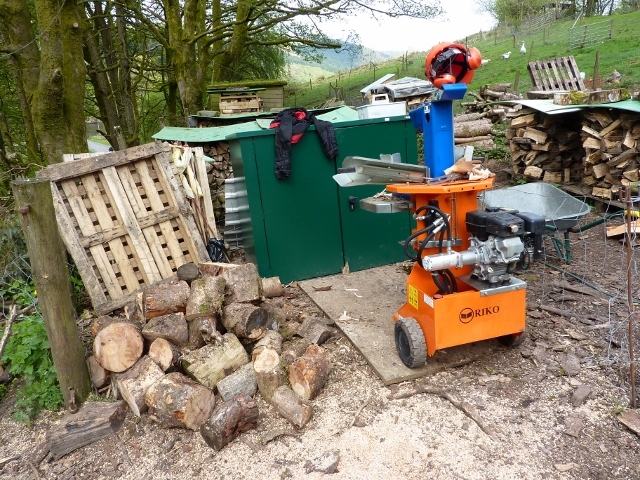 So I took the plunge and bought myself the A11 log splitter, Ive had it a few weeks now and what a machine it is! 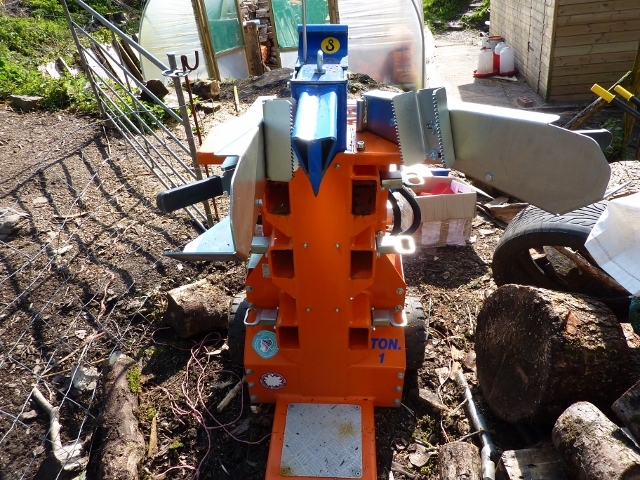 I now don't have any wood left on the yard to split Had a great service from Terry Harrison (South Wales rep for Riko) and he managed to answer all my question regarding the machine (and I asked a lot ). All in all, a great company to buy from and a great machine. I have some pictures to share and hopefully some videos soon. Their not the easiest to move around as they weight around 250kg. 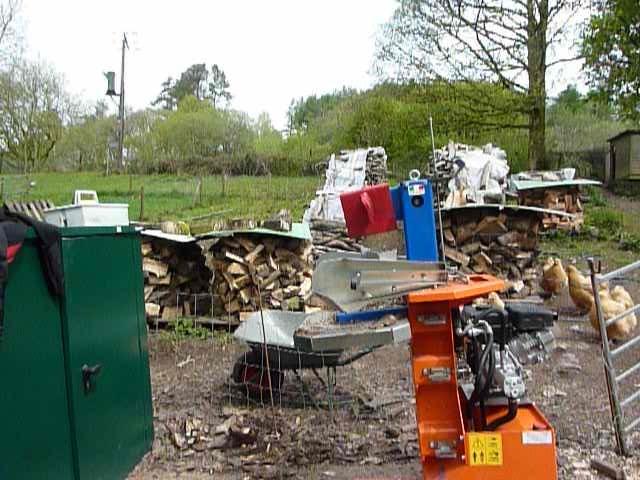 I literally move in and out of the shed and move the logs to the splitter. If you had nice concrete floors then you could move it yourself, otherwise its a two man job to move. Not sure on the cycle times but its quick enough, Ill see if I have a decent video to put on here to show the cycle time. One advantage is you can change how far the ram travels, so if your splitting 25 cm logs rather than having the ram full extended you can set it to just above the log. Mine's the older 9hp one tho, what's the new 6hp like? its fine but heavy, I now use the jcb to move it from shed to logs, mines got the small wheels. I've ended up following the Riko path after much research. Hopefully be taking delivery this week. The main thing for us is splitting speed which from top to bottom should be around 5 sec according to Riko which affects the through-put enormously. We split over 200 cubic meters a year so we don't have time to wait for the ramp the catch up. We've been using a Alko LHS600 for the last 4 years and its never let us down, I just wished they made a 12t petrol version.